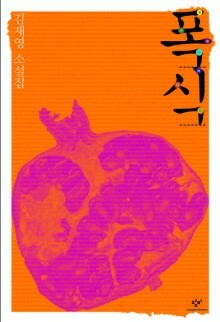 1966년 경기 여주에서 태어나 성균관대학교를 졸업하고 중앙대 예술대학원 문에창작전문가 과정을 이수했으며 같은 학교 대학원 문창과를 졸업했다. 현재 중앙대 문창과에 출강중이다. 2000년 『내일을 여는 작가』 제1회 신인상을 받으며 작품활동을 시작했고 대산문화재단과 문화예술진흥원의 창작지원기금을 받았다. 소설집으로 『코끼리』가 있다. Born in 1966 in Yeoju, Gyeonggi Province, Gim Jaeyeong studied (BA) at Sungkyunkwan University and creative writing (MFA) at Chung-Ang University. 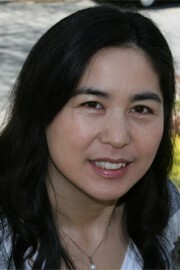 Currently a lecturer at Chung-Ang University, she made her literary debut with the reception of the 1st Writers Who Open up Tomorrow Prize for New Writers in 2000. 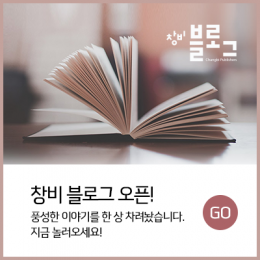 The recipient of funds for creative artists from the Daesan Foundation and Arts Council Korea, she has published the short story collection Elephants.